Vixy.net downlaodable program that can be used to save video and audio from YouTube and other video sites. 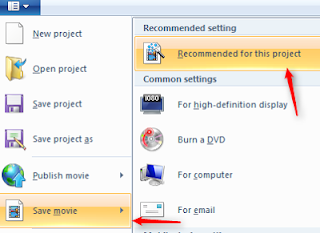 The most common way to edit videos on Windows using Windows Movie Maker. The new Windows 10 version is somewhat limited. The 2012 version can be downloaded here. Another free options is Videopad. For mobile video editing, one option is the Vivavideo app (how to guide here). Click the Home tab, to import videos, photos, or music. Add text by clicking Title, Caption, or Credit. 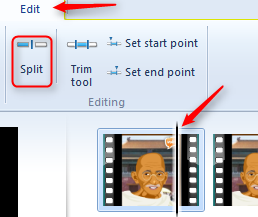 Click the Edit Tab, move the cursor, and click the 'split' icon to splice your video to insert a transition or remove a portion of the video. 'Create custom setting' will allow you to determine those settings. 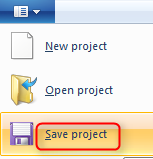 'Save Project' will save the project so you can edit it later. 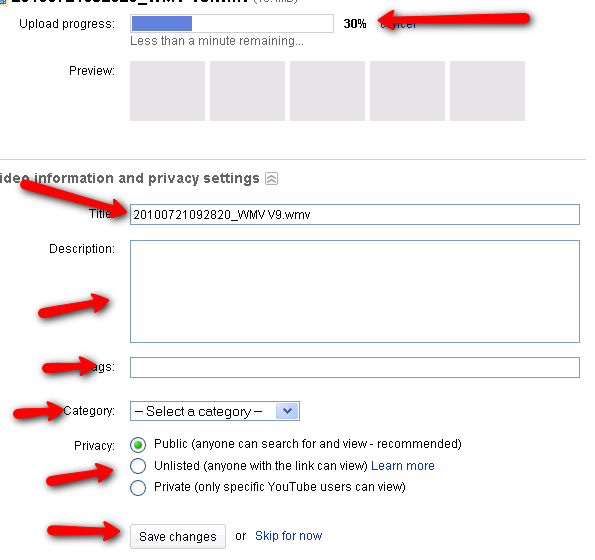 YouTube allows you to mark videos to watch later, keeps a history of everything you've watched (when logged in) and enables you to create playlists that can be public or private. When watching a video, you can like it. You can see all of your 'liked' videos by clicking 'Video Manager/Likes'. 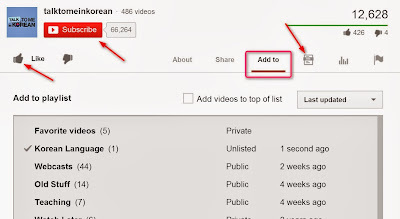 When you're viewing a YouTube video and would like to add it to a playlist, click 'Add to' and select our desired playlist. You can also create a new playlist there. 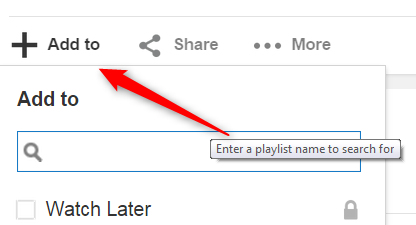 You can also add a video to one of your playlists by clicking 'Add to'. You can also subscribe to that video producer, and click on the Transcript icon if available. When you Right Click on a YouTube video you get a variety of useful options. Closed Captions You can also click 'cc' to get automatic (usually imperfect) subtitles. 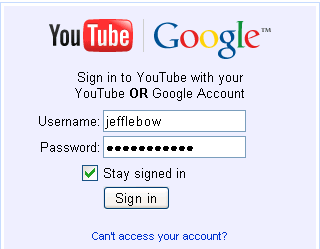 First, sign in at Youtube.com with you Gmail ID . There are two ways to publish videos on YouTube - upload a video file or record from your webcam. If you choose 'upload video', you can upload any of these file types: .mpg, .mov, .wmv, .flv, .avi, mp4 Files can be up to 2GB in size, but must be less than 10 minutes. in length. After you chosen the file to upload, you'll see a window like the one below. Enter information about Title, Description, tags, and category. You can also select your privacy settings. Then click 'save changes' and you're done. If you choose to record from a webcam, you will probably see a window like this. Click 'allow' . Screencast Guide on using your webcam to post to YouTube below.